DISCONTINUED! Module based on 9S12NE64 MCU with on-chip 10/100 Ethernet. 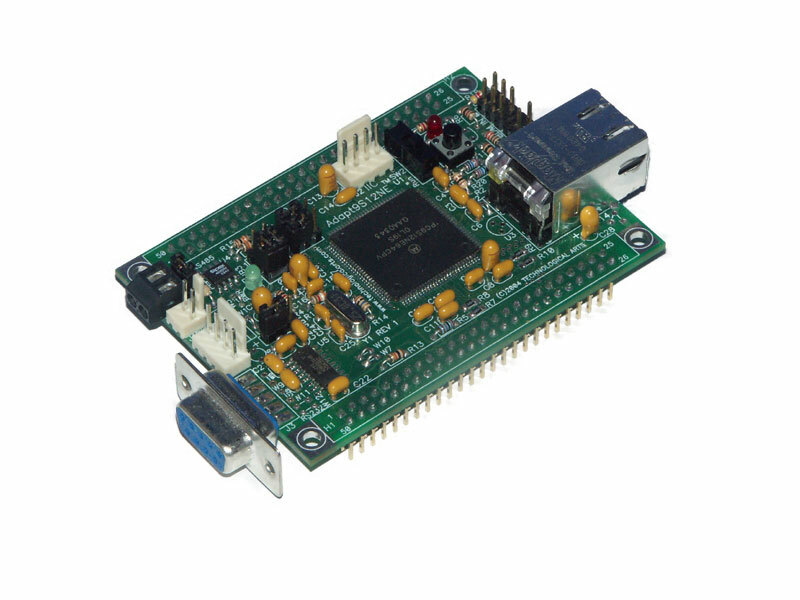 The 9S12NE64 has been discontinued by Freescale, so quantities of this board are very limited.